Dear Neighbor, the members of the Lansdowne Volunteer Fire Department would like to take this opportunity to thank you for your past donations and generous support. Once again, we are asking for your support for our annual fund drive. As you may have heard the Lansdowne VFD and Violetville VFD consolidated under one corporation on February 1st. Over the past few years the recruitment and fundraising has been down between both departments. This led us towards the consolidation, which makes one strong department to help cover both areas. This year’s fund drive is going towards a new firehouse. We as a whole community… members, leaders, residents, and businesses must come together. We need to remember this new house is not only a home for the men and women who selflessly volunteer to keep our communities safe. 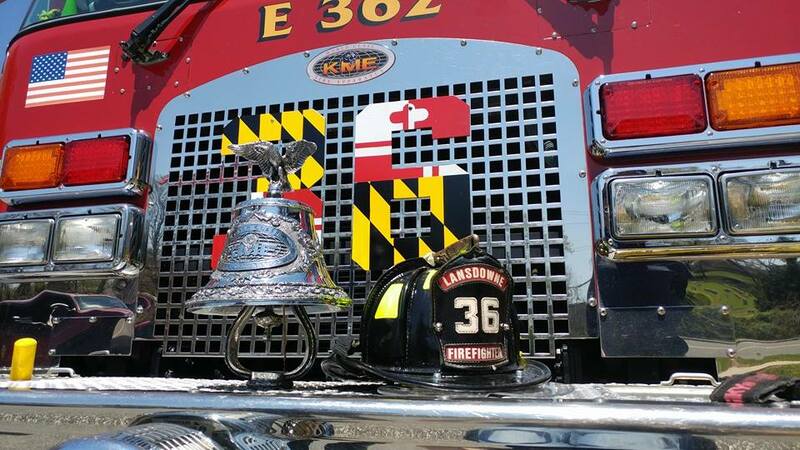 A new fire house will be a shining beacon of the partnership between Lansdowne, Riverview and Violetville. Our members are deeply committed to our community. Each year, they contribute thousands of hours of volunteer service. Continuing this 114 year tradition of service is our primary goal, but we need your support! Please help us to continue this tradition Lansdowne has come to cherish.